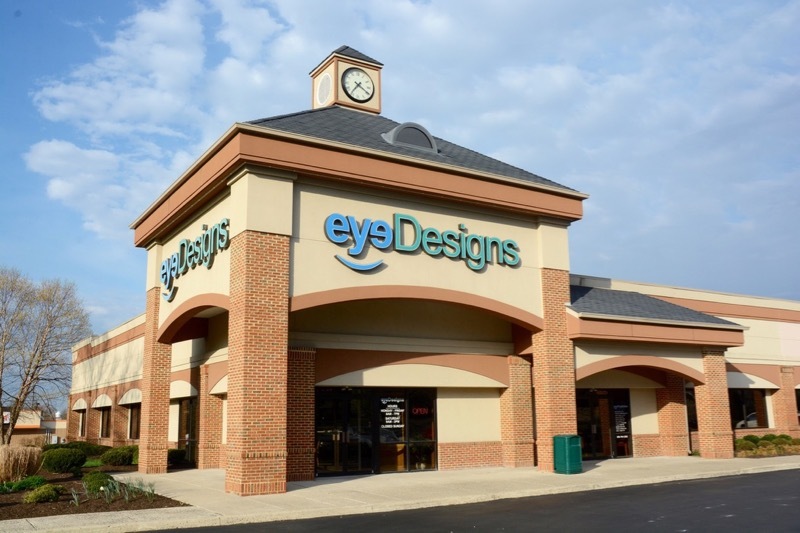 At Eye Physicians, your vision is our top priority. Our highly-trained staff can provide eye care for you and your family from childhood to retirement. Our Wills Eye ophthalmologists are skilled in diagnosing and treating a host of ophthalmic conditions including cataracts, glaucoma, macular degeneration, oculoplastic conditions, strabismus, and refractive surgery needs. We have two convenient South Jersey locations in Voorhees and Sewell, NJ. Both offices have exam and treatment rooms as well as an optical shop. There is easy access from all major highways. Our modern reception area and professional staff await your arrival. 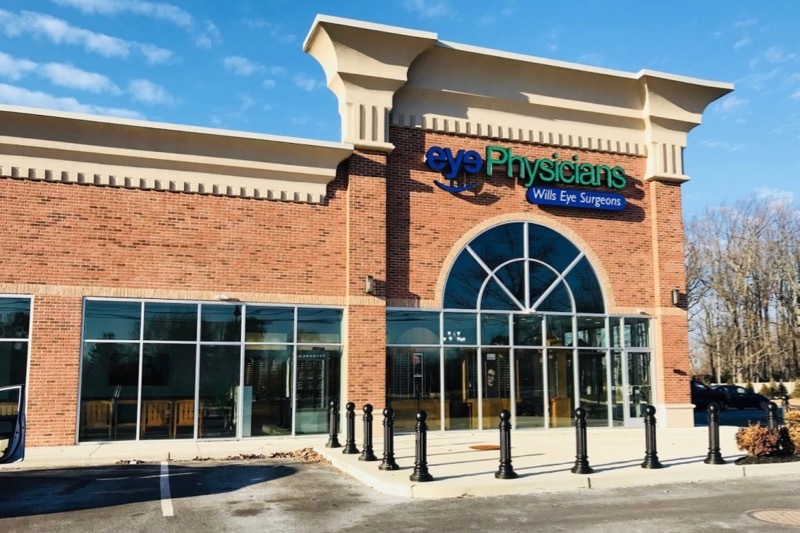 Learn about our Wills Eye Hospital trained doctors at Eye Physicians. For your convenience, you can download and complete your paperwork before your appointment. With locations in Voorhees and Washington Twp, we are near your home or work in South Jersey. Our main office is on White Horse Road in Voorhees. With locations in Voorhees and Washington Twp, we are near your home or work in South Jersey. 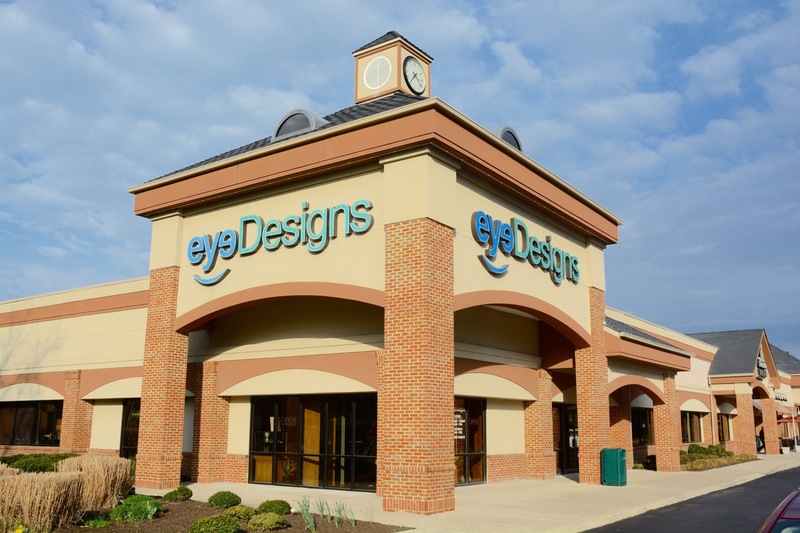 Our newest location is on Ganttown Road in Washington Twp.